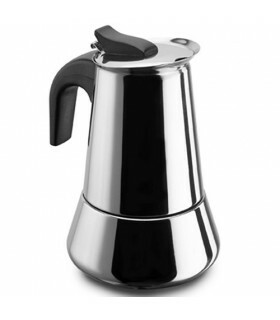 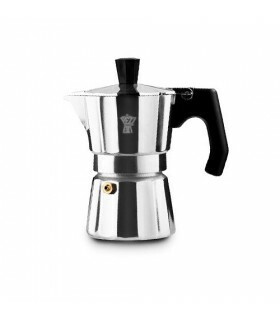 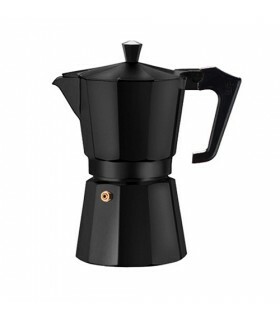 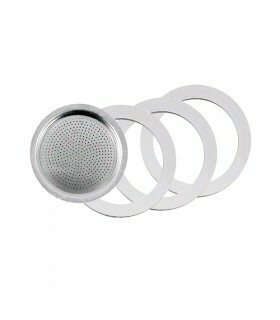 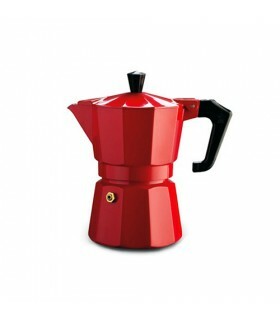 Simple to use stovetop moka espresso coffee maker from Pezzetti. 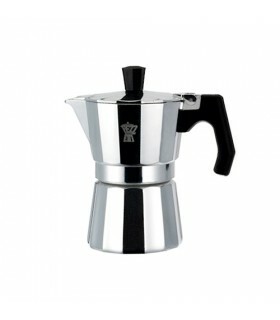 Prepare traditional Italian espresso in your home or office. 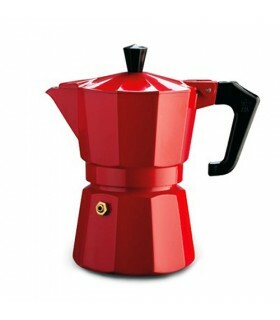 You will be enjoying beautifully brewed and fully flavoured, aromatic coffee in just a few minutes. 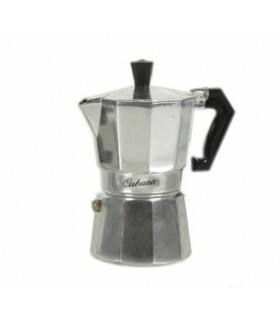 Beautiful and sturdy aluminum construction, this moka stove espresso machine is a made-in-Italy classic...and the classics never go out of style!